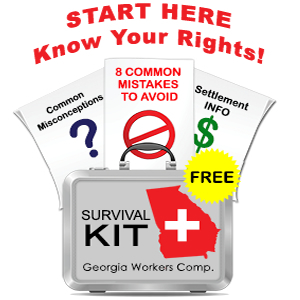 Georgia law sets out in detail rules that employers must following when creating and displaying a workers’ compensation posted panel of physicians. For example, a valid panel must contain the name of six independent physicians, at least one of whom must be an orthopedist. Further, the panel must contain a name, address and phone number for each physician on the panel, and the panel must be displayed in a location that the employee can access. If the posted panel of physicians does not meet the requirements of Georgia law, the employer and its insurance company lose the right to dictate where you can seek medical treatment. In theory, at least, you can seek medical treatment anywhere and the workers’ compensation insurance company must foot the bill. Not surprisingly, employers and their insurers will put up a fight if you attempt to challenge the validity of the panel. Control of your medical treatment can make a big difference in terms of costs owed by the insurance company in your case. Some of these cases end up in litigation before the State Board of Workers’ Compensation, or on appeal from a State Board decision. Appeals from State Board decisions are heard by Superior Court judges in the county where the employee lives. Similarly we can litigate on your behalf if evidence exists that your employer failed to properly explain how you may use the panel, or if there is evidence that your employer attempted to mislead you about your rights to select medical care following a work injury. 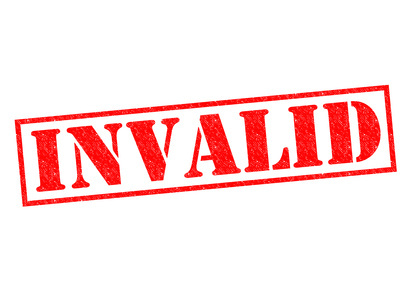 When our firm represents a claimant, we are fully prepared to litigate the validity of a posted panel if we have evidence that the panel was not valid and that the error was significant enough to support a winning ruling. Over the years we have argued frequently about this issue and we study the case law that is published about this and other workers’ comp. issues. If you think that the panel of physicians posted by your employer is not valid and you want an opinion from a lawyer committed to upholding the claimant’s interests, please contact us. You can fill out the form on the right, or you can call me at 770-351-0801.